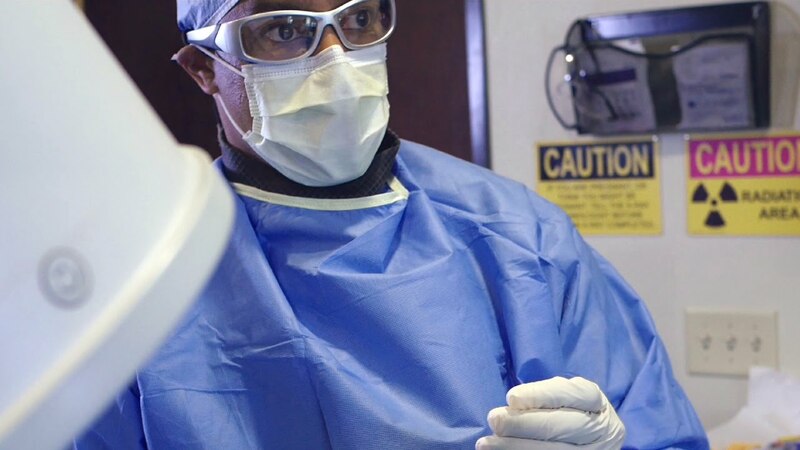 As part of the Regenexx Network, Mountain View Rehabilitation offers the nation’s most advanced regenerative procedures available in the United States today. Call us at (530) 477-0893 for an appointment to evaluate your condition, or complete the Candidate Form below for more information about our non-surgical regenerative treatments and to learn if you’re a good candidate for one of these procedures. Regenexx Platelet Lysate is a blood platelet procedure for non-surgical treatment of bulging disc and herniated disc related problems. 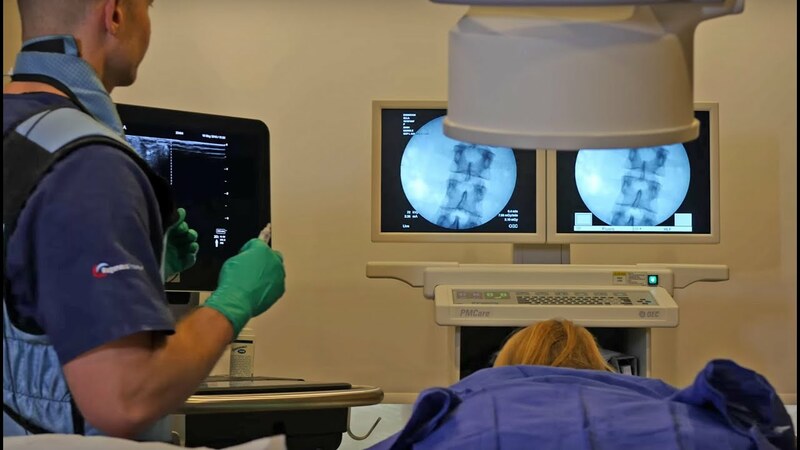 This treatment may help patients avoid invasive back surgery or epidural steroid injections and their serious side effects. Regenexx Platelet Lysate is a minimally invasive treatment, with a very short recovery period. 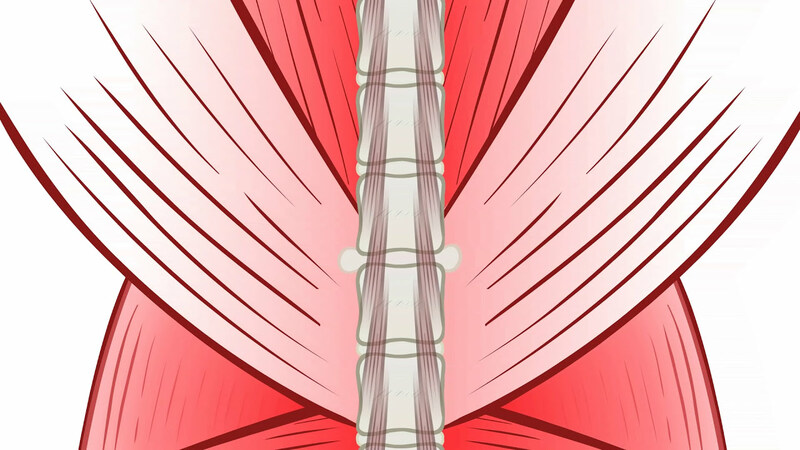 It is most frequently used to provide relief from lower back pain, numbness or tingling in the legs or feet, or buttock and leg pain. We are very enthusiastic about the Regenexx family of next generation spine treatment therapies. These new technologies have been demonstrated to have improved reductions in pain and increase function when compared to ESI’s. 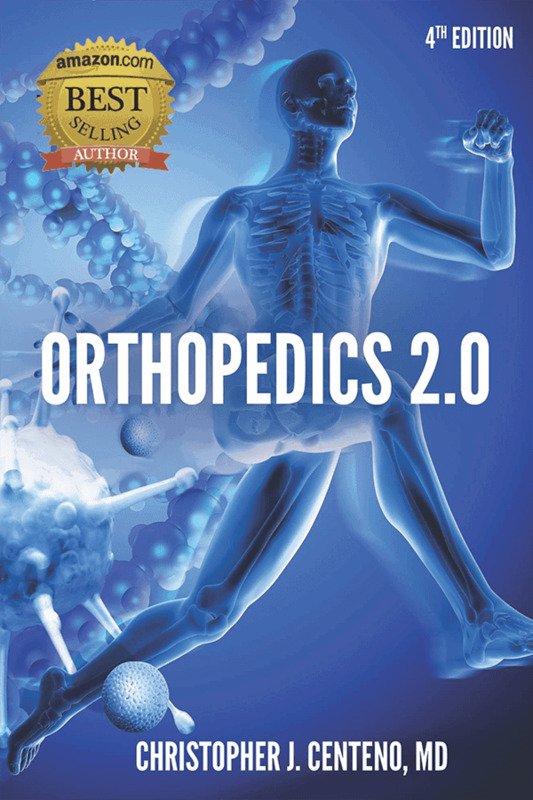 This is the future for treating spine conditions that have failed more conservative therapies, demonstrating considerable improvement and lower risk than any other intervention available. 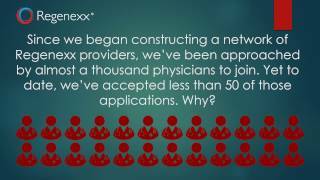 Want to Find Out if You Are a Candidate for a Regenexx Spine Procedure?